In Asia, an important market for the oil field services industry, Halliburton has continued to meet or exceed the market demand for the hydrocarbon industry services sector and we are well established to meet the increasing demands of the future. The recent development of significant reserves in deepwater and unconventional assets in the region is the key factor creating double digit growth for many years to come. Halliburton are looking for the right people - people who want to innovate, achieve, grow and lead. We attract and retain the best talent by investing in our employees and empowering them to develop themselves and their careers. Experience the challenges, rewards and opportunity of working for one of the world-s largest providers of products and services to the global energy industry. Not everyone can do this job; but we're not looking for just anyone. Take the lead position on select Directional Drilling (DD) projects as a Senior DD Field Professional. Share your technical and operational expertise with external customers in a professional manner. Advise clients on Bottom Hole Assembly (BHA) selection and all aspects of Directional Drilling performance. Ensure that BHA's are assembled as planned, including correct makeup torque, doping and handling. You should be proficient in the use of Directional Drilling computer software and be able to provide advice and analysis to the client representative at the work site. Ensure well profile plots are up-to- date and provide the client representative with directional survey data. Also, become fully conversant with the client's requirements regarding well clearance, proximity and surveying procedures. Applicants must have a relevant offshore certificate and one year’s experience as a Level II Directional Drilling Professional or related experience. Selected applicant must possess good communication skills, math, data entry, and recording skills. Fraud warning! Halliburton Indonesia and its affiliates DO NOT charge candidates fees or request payments of any kind at any point during the recruiting and onboarding process. 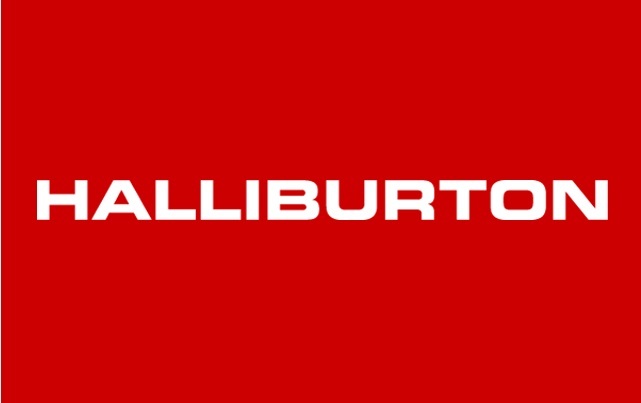 Thanks for reading Halliburton Jobs: Sr Field Engineer - Directional Drilling. Please share...!